Do you want to Earn Airline Miles? Click For Info. Whether you want EWR limo service, corporate New Jersey car service or special occasion NJ limousine services our pricing packages will meet your needs. Select the vehicle for the occasion. 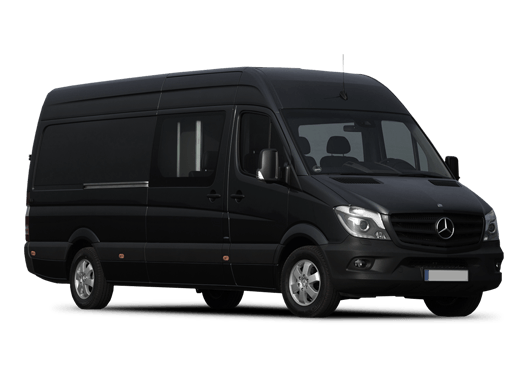 Choose any of our luxury sedans, stretch limousines, coach buses or Sprinter vans. Our Hourly, Door-to-door or airport EWR limo service is always punctual for your private or corporate New Jersey limo services. Easy and simple booking system gives you an opportunity to make your reservation process as smooth as possible. Reach our call center agents 24 hours a day, 7 days a week and they will respond to any of your inquires and requests. Kismet Limousine NJ cares for its neighborhood keeping all environmental standards to make our surrounding healthier place. Check the rates and book online. We provide the most affordable NJ car service rates. Call: 201-986-1700. We are at your service 24/7 in the area of New Jersey. 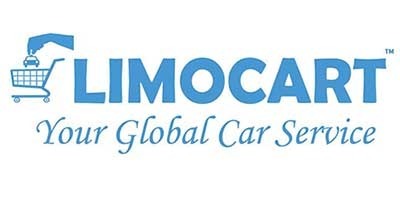 Prime JFK, LGA and EWR limo service NJ. Always on-time and always professional. Five stars NJ limousine services for all private and corporate events. Weddings and more. Enjoy exclusive NJ limousine tours with our company any time of the year. 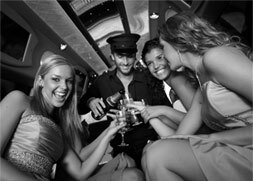 Leading limo service NJ and party bus limousine transportation in Tri-state area. Leading corporate New Jersey limo services. 24/7 at your service in NJ and NYC. Save 10% on your first ride. Sign up and get the best deals. No worries, we won’t spam you. Thousands of travelers flying domestically and internationally from New York City, Long Island, New Jersey and Connecticut airports have used our Airport Transportation. Our airport limo service from NJ to JFK, EWR and LaGuardia is the finest solution when you have a flight to catch or are touching down. Backed by our customer support, latest in GPS tracking technology and flight monitoring, guarantees on-time pick up and swift transportation. We have been providing top JFK, LGA and EWR limousine service and has been New Jersey airport transportation elite provider. Enjoy the most efficient and comfortable way to get from one destination to another with our luxurious Point to Point Limo Service NJ. Point to Point is pure door-to-door luxury. When you pre-arrange your ride with Kismet Limousine, our chauffeur will be promptly parked in front of your door ready to take you to your desired destination. Ultimate comfort, backed by second to none customer care are one of the symbols of our New Jersey car service and door-to-door transport. We aim to provide 5 stars experience for all our clients who use Bergen County limo service. As a company with more than 24 years of experience and thousands of corporate accounts our Bergen County car service for businesses represents one of the cornerstones of our company. 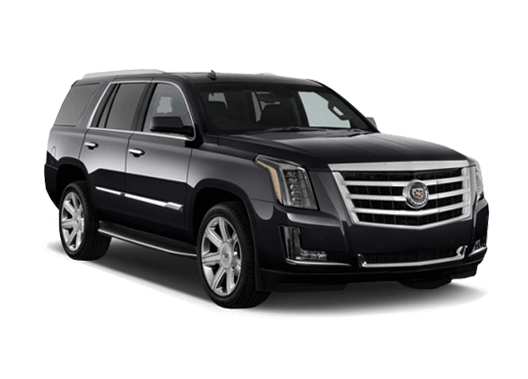 With fleet consisted of latest sedans, SUVs, stretch limousines and 24/7 customer support Kismet NJ limousine services are leaders in corporate travel in New Jersey and New York. Our corporate NJ limo packages are tailored by your business needs. This NJ limousine service meets the needs of clients looking to utilize their time and budget in the most efficient manner. 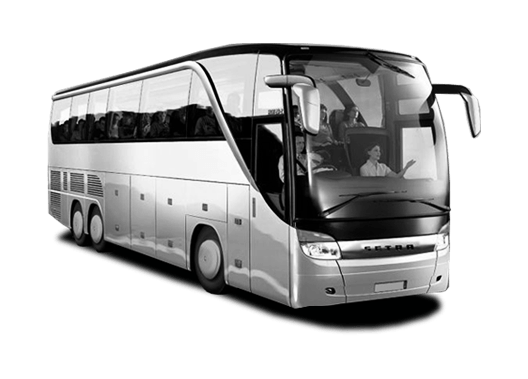 Enjoy some of the most competitive and transparent hourly packages that we offer whether you are travelling for business or leisure. Our staff will look after you every step of the way from the moment you place your reservation to your very final destination. We work in without any hidden fees and make sure your New Jersey limousine service experience is always 5 stars. Need a package delivered imediately? Depend on our professional Courier Service for an affordable, secure and express parcel delivery. Our company has been serving customers in New Jersey, US and from all over the world for more than 28 years. During that time we maintained local reputation of leading Bergen County limo service giving our valuable clients all types of premium transportation from private car services, corporate travel, JFK, LGA and Newark airport EWR limo services to standard Bergen County limousine rental. We provided Hackensack limo services, Teaneck town car service and for all other parts of Bergen County. Kismet NJ limousine service give its customers all types of car services in Bergen County, from the most exclusive like limousines then buses for smaller and larger groups to the most affordable transportation options like taxi services. Kismet’s Bergen County car service takes care of needs of all its customers and with our company you can be sure you will have all options at your display. We give our best to provide our customers not only local Newark International Airport EWR limo service but outstanding limo service from NJ to JFK as well. Our fleet and most experienced chauffeurs are there to accommodate you every need JFK limo service to NJ or from our state. 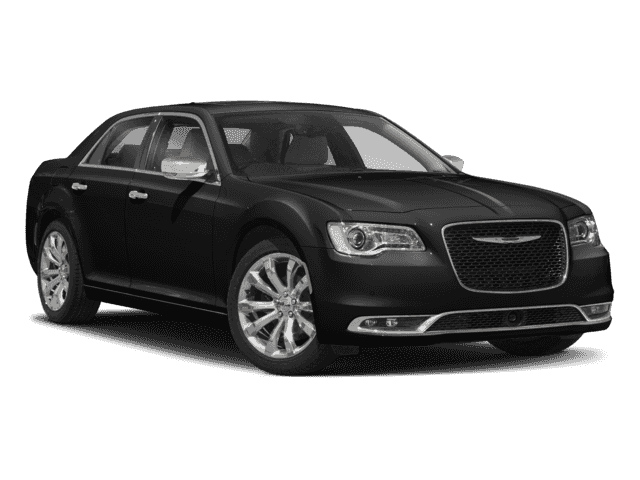 We are known for punctuality and prime airport transportation across entire Tri state area.